Lately, there has been a lot of talk about the wage negotiations between Walt Disney World and the unions that represent them. 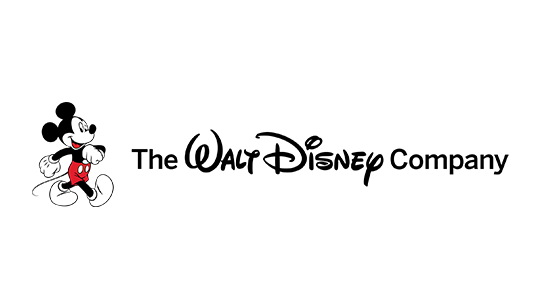 For those keeping track, Walt Disney World cast members rejected the company’s last deal in December of 2017. That wage increase would have been roughly $.50 cents more an hour for most employees. Since then, the question has been raised several times: why don’t Walt Disney World cast members strike? The reason this is being brought up relates to the bonus the Walt Disney Company announced it was giving to its full time and part time cast members as a result of the recently passed corporate federal tax cut. On January 23, 2018, the company announced that it would be giving $1000 to those employees who were hired prior to January 1, 2018, via two payments in March and September. Since then, Disney has decided to use that as a bargaining chip to try and pass their already rejected offer in December 2017. Keep in mind, the original announcement didn’t come with any strings attached and apparently, now it does. 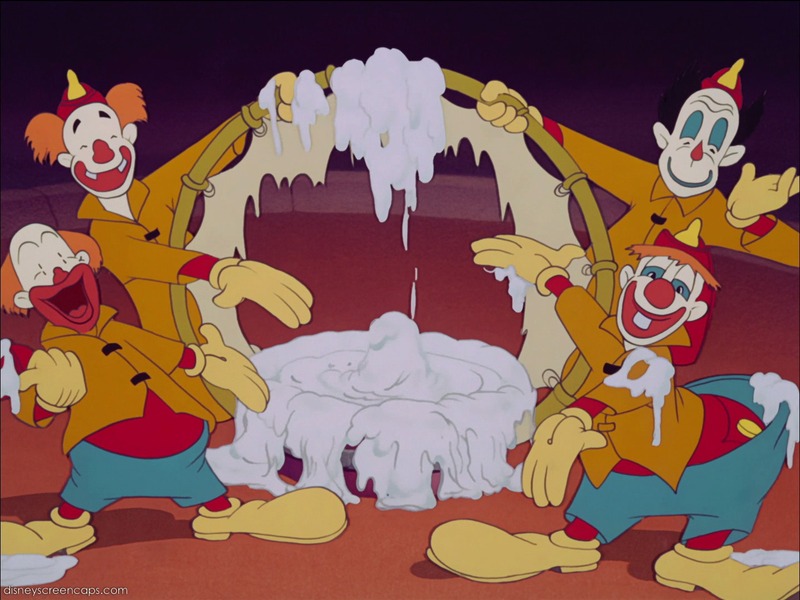 For those of you who think “if Walt Disney were alive, he’d never allow this to happen!”, think again. 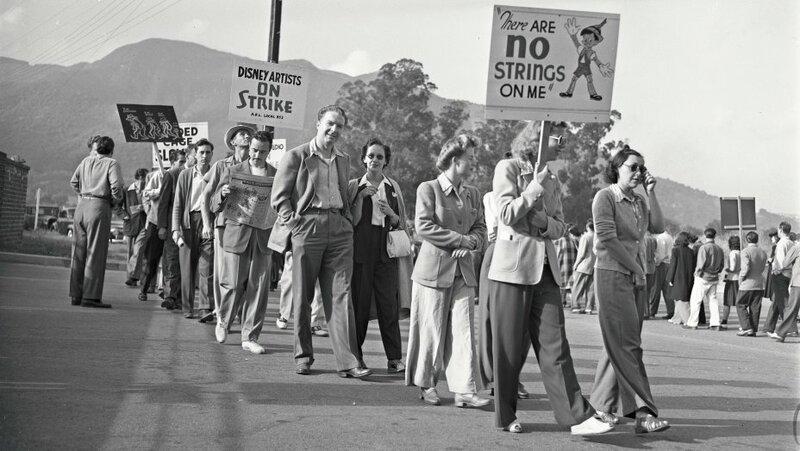 In 1941, the animators at the Walt Disney Studio went on strike. Before Disneyland and long before the company became the international juggernaut it is today, the employees who worked directly underneath him were unhappy with their work conditions. Yes, Walt Disney wasn’t a fan of unions. As the animation studio grew, some of the benefits of the employees began to shrink. In addition, the animators felt that there was a class system slowly arising (and there was!) that only allowed the top guys to partake in bigger offices, better parking spaces and higher pay. To put this into perspective, according to some reports, some animators were making $200 to $300 a week while the lower animators were only making $12 a week. Talk about wage inequality! 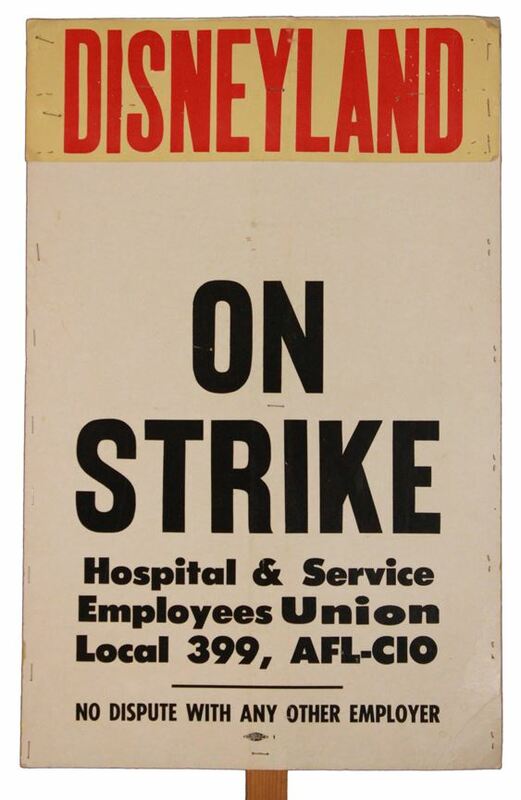 Disneyland has also seen a few strikes over the years. Most notably, in 1984 the Walt Disney Company wasn’t doing so hot and proposed to freeze wages on Disneyland employees for two years. Attendance had dipped at Disneyland and it the studio was churning out mostly box-office duds. That strike, complete with picket lines, lasted nearly 3 weeks but didn’t accumulate too much in terms of results. Wages remained frozen, but health benefits didn’t increase as high as Disney had originally said they would. Which leads to the question: can Walt Disney World cast members strike? The answer can actually be found in the union contract for Walt Disney World employees via their website. That answer is a crystal clear: no way, Jose. 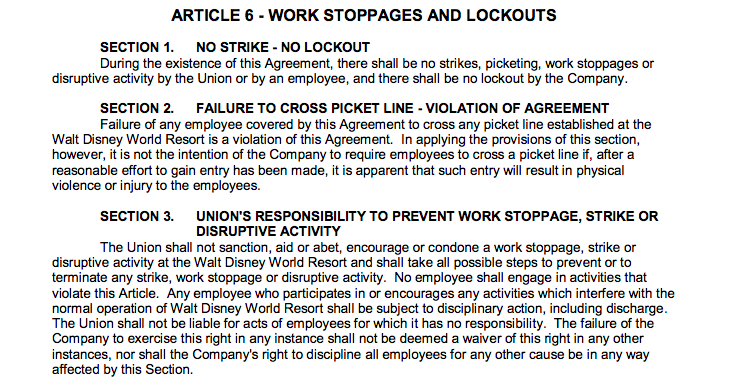 According to Article 6 on page 3 of the STCU Walt Disney World Union contract it states: “During the existence of this Agreement, there shall be no strikes, picketing, work stoppages or disruptive activity by the Union or by an employee, and there shall be no lockout by the Company.” Thus, if you go on strike it could mean termination from Walt Disney World. In a right to work state like Florida, it becomes very difficult for unionized workers to stand up to their employer for better working conditions and wages. Therefore, you won’t see Walt Disney World cast members striking anytime soon. This entry was posted in Disney and tagged Cast members, Disney World, Disney World Union, strike. Bookmark the permalink. Trackbacks are closed, but you can post a comment.